Guido Lanza is the CEO of Numerate, which he co-founded in 2007 along with a team of computer scientists and drug hunters. Their vision was to change the discovery paradigm through AI – to unlock inaccessible emerging biology and to build a platform capable of learning from all previous data (and mistakes) in the industry. He has led Numerate’s efforts to secure multiple rounds of funding as the company grew and evolved its business model from being primarily a medicinal chemistry service provider for Pharma to an AI-driven company with both major Pharma alliances and a pipeline of first-in-class therapeutic programs. Prior to Numerate, Guido co-founded and was the CTO of another algorithm-focused biotech startup (Pharmix), where he led the development and application of the drug discovery platform. Guido’s background is in Molecular Biology (UC Berkeley) and Bioinformatics (U. of Manchester). 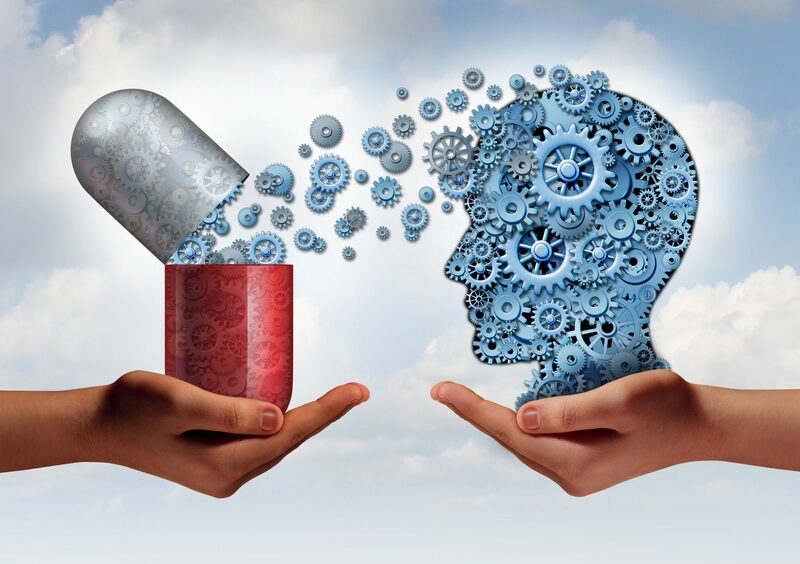 AI’s transformational impact on drug discovery is profound: from unlocking inaccessible biology to leveraging every failure to inform all subsequent chemical design decisions. From an algorithmic, business and cultural perspective, I will explore the successes along with current challenges and potential solutions of applying AI to drug design. Numerate applies AI to chemical design throughout drug discovery: from designing hits to leads and candidates. We have more than a decade of experience generating valuable in-house drug programs and forming successful partnerships with large pharmaceutical companies.